Sun Country Coastal in Dana Point is located on the water and is the only new boat dealer in Dana Point Harbor. oor dealerships, on large outdoor lots and our on-the-water showrooms. Sun Country Coastal in Dana Point is located on the water and is the only new boat dealer in Dana Point Harbor. We manage 21 slips, up to 82 feet, as our on-the-water showroom and on behalf of our clients through our exclusive Platinum Yacht Service. We are the exclusive dealer in the western US for new PRESTIGE YACHTS, RIVIERA YACHTS, BOSTON WHALER, SEA RAY and manage the largest inventory of BROKERAGE boats & yachts. 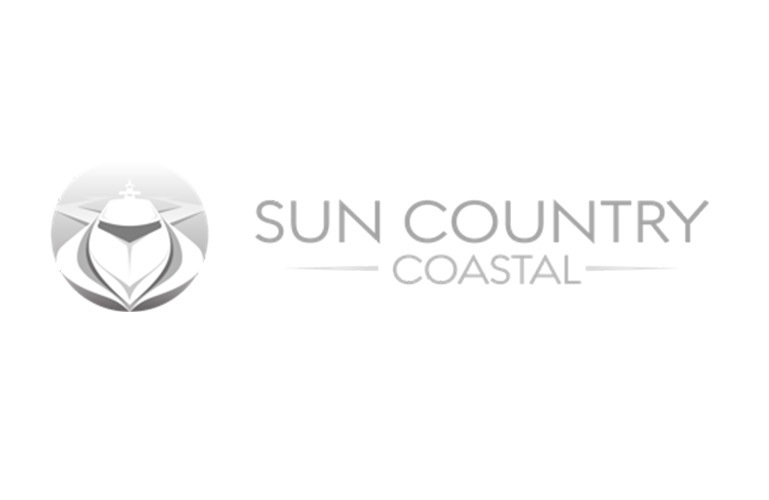 Sun Country Marine Group (SCMG) carries the largest inventory of new and pre-owned boats available on the west coast in our indoor dealerships, on large outdoor lots and our on-the-water showrooms.